Trading space 4423.97 ftÂ² Newly onto the market is this 3 level commercial property situated in the heart of city, and situated in the Wicker region of Sheffield which is already a hotbed of businesses and developments surrounding the area will make this property a very attractive proposition. AVAILABLE NOW! 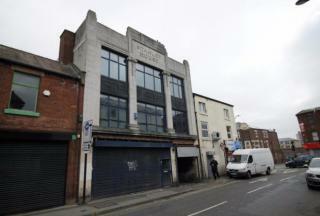 GREAT LOCATION on BUSY area of ABBEYDALE road. 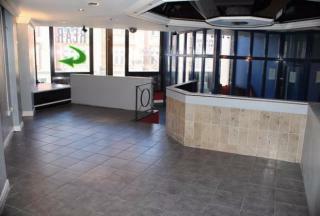 865 Sqft A1 LICENSE. Ground floor shop with large shop front windows. EX Phone shop and Post Office. Great Secured property. 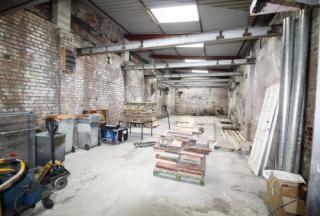 SPACIOUS 1300Sqft of commercial shop floor space and 4 BEDROOM Accommodation AVAILABLE NOW! 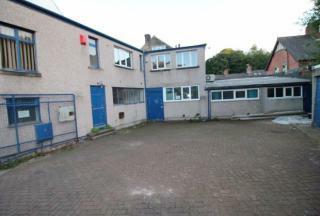 GREAT LOCATION on BUSY area of ABBEYDALE road. Large floor to ceiling shop front windows! A1 LICENSE. 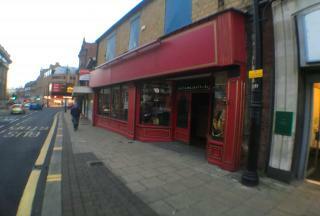 The premises of 1300Sqft is located Wellgate of Rotherham with many local amenities nearby, within close proximity of city centre and a heavy pedestrian flow.The premises was previously used as Quicksilver and includes License for provisional gambling & amusement. 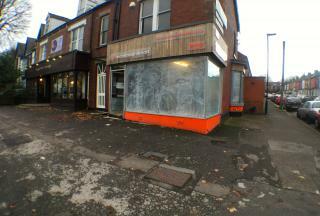 SHOP for rent - S10 Barncliffe road, A5 License Around 800SQFT including basement space. Previously used as Takeaway. Includes rear car parking loading bay. FIRST FLOOR MODERN HIGH SPEC EX BAR/RESTAURANT LOCATED ON THE POPULAR STRIP OF WEST STREET WITH 4000SQFT LICENSED PREVIOUSLY AS AN EX/BAR WOULD SUIT CAFE/RESTAURANT SEPARATE TOILETS AND KITCHEN AREA. RECENTLY INSTALLED NEW STAIR CASE WHICH ALLOWS DIRECT ACCESS INTO BUILDING FROM MAIN WEST ST.
COMMERCIAL DEVELOPMENT OPPORTUNITY. 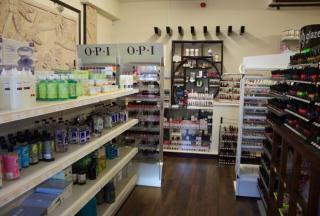 Retail premise situated on John Street with many businesses around the area. A1/A2 planning. Fit for retail and sales. 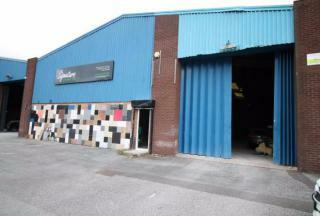 1100Sq Ft to let on a new lease. (flexible lease terms). 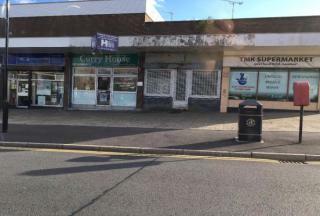 EX-NAIL & HAIR AND BEAUTY SUPPLIERS AVAILABLE TO LET ON LONDON ROAD 1,600sqft area of shop floor retail space ladies, Gents and disabled WC and fully fitted modern shower rooms with 1,400sqft of basement storage space. Licensed for A1/A2 retail.